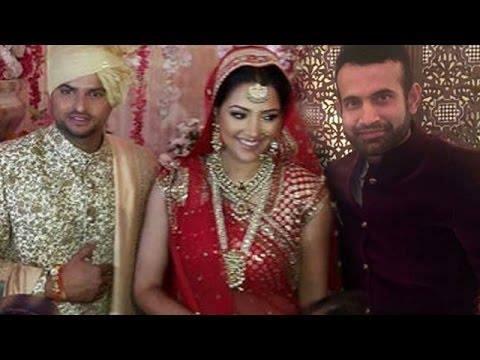 Safa Baig is the wife of famous Indian Cricketer Irfan Pathan. She was born on 28 February 1994 in Azizyah, Jeddah, Saudi Arabia. 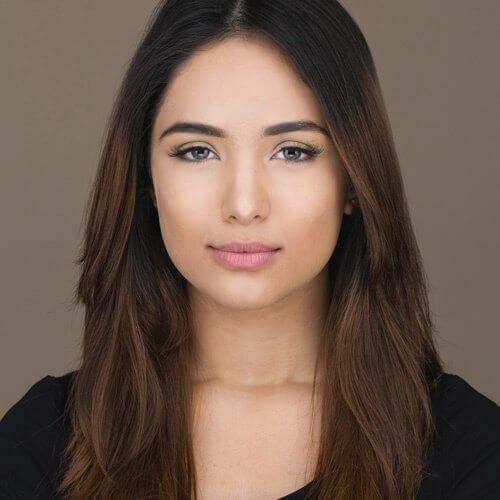 She is a model, executive editor in PR firm, journalist and self-taught nail artist. 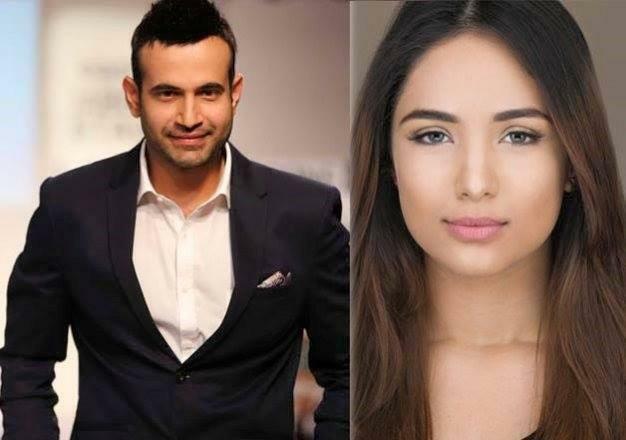 Safa is the daughter of Mirza Farooq Baig, a Saudi businessman. She has 4 sisters. She completed her schooling from International Indian School in Jeddah. 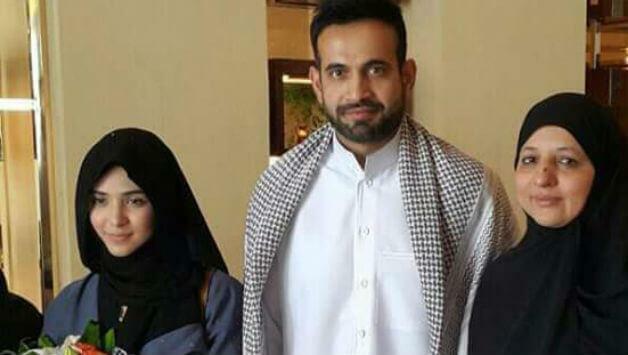 Irfan Khan married to Safa Baig on February 4, 2016, in Mecca. They hosted a grand wedding reception in Vadodara on March 8. This couple has a son named Imran Khan Pathan.